A data released by Government on April 15, 2019, showed the wholesale price-based inflation stood at 3.18 per cent for the month of March, 2019 against March 2018. The Wholesale Price Index (WPI) based inflation was 2.93 per cent in February and was at 2.74 per cent in March 2018. The spike in WPI inflation comes on the back of costlier food and fuel products. Vegetables inflation came at 28.13 per cent in March, increased from 6.82 per cent in the month of February. That said, the inflation in ‘Fuel and power; category rose to 5.41 per cent from 2.23 per cent in February. Overall, the official WPI for ‘All Commodities’ for the month of March 2019 rose by 0.4 per cent to 120.0 (Provisional) from 119.5 (provisional) for the previous month. 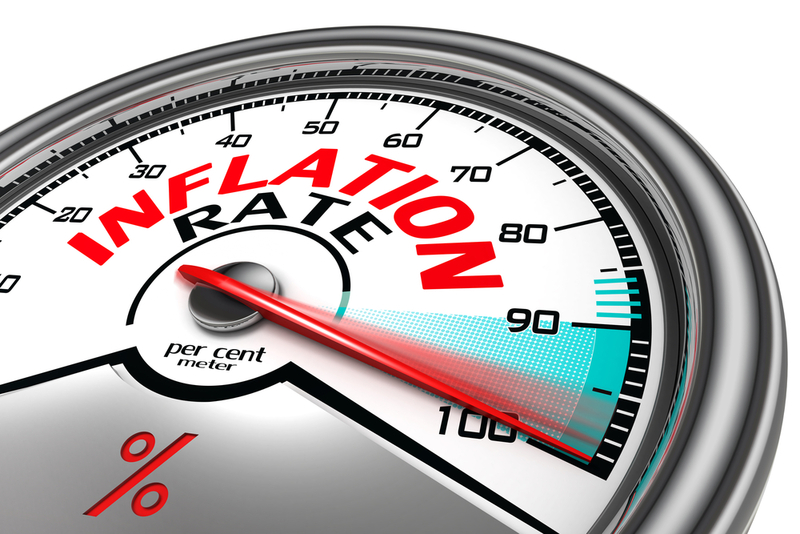 The Reserve Bank of India takes retail inflation for monetary policy decision. The monetary policy committee in its first bi-monthly monetary policy statement 2019-20, under Governor Shaktikanta Das has decided to lower the policy repo rate under the liquidity adjustment facility by 25 basis points to 6.0 per cent from 6.25 per cent. Currently retail price inflation rate stands at five months’ high at 2.86 per cent in March as compared to 2.57 per cent in February.